When he was Chief of the Rochester, NY Police Department, James Sheppard believed in stop and frisk and racial profiling. James Sheppard was known for his heavy handed police tactics, without any regard for citizens' constitutional rights. In fact, in a 2012 press conference while he was introducing the "Zero Tolerance" policy Rochester Police Chief Sheppard looked at the news cameras and said, "If you're riding a bike and it doesn't have a bell, we're gonna stop you, if it doesn't have lights, we're gonna stop you." As Police Chief, James Sheppard allowed rogue officers with ladies big histories of abusing people, to continue that abuse. He literally looked the other way. While I am no fan of Rochester, NY Mayor Lovely Warren, during a recent radio interview, Warren as asked how she would rate her former police chief. "He had a different style of policing," Warren said. "I think it was heavy handed." In the clip (which I've included the link to below), Warren says Sheppard's policing was a disservice to the Rochester community. 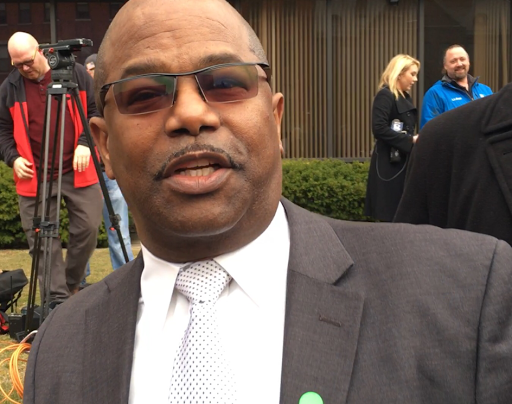 As Rochester Police Chief, James Sheppard lacked transparency. after he retired from the Rochester Police Department and was elected as a Monroe County Legislator. In 2015, Monroe County, NY Clerk Adam Bello said that James Sheppard was one of several public officials who personally benefited from the illegal waiving of fees for him and members of his family. Only after the story went public, did James Sheppard pay the fees. Who believed in stop and frisk and racial profiling of blacks and Latinos. Showed up to a rally supporting immigrants. Also in the video, check out how James Sheppard still has that entitled, above the law mentality which comes with the badge. 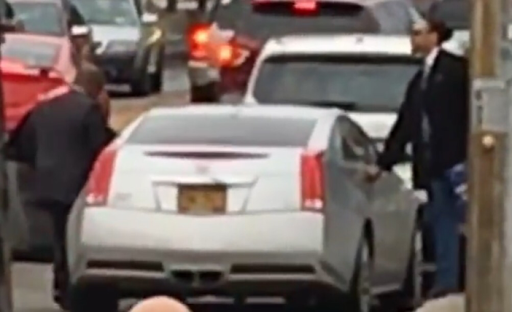 After Sheppard walks away from me when I ask him several questions, watch as Sheppard, who is accompanied by a young man, gets into his silver Cadillac coupe, which by the way is parked illegally, and then fails to signal when pulling out, a violation which YOU or me would be stopped and fined for.